The UK press launch for the all-new Jeep Renegade has just taken place at Winton House. The versatility of the new Renegade is being tested out on a specially designed, off-road, 4×4 course by journalists from the automotive press from across the UK. 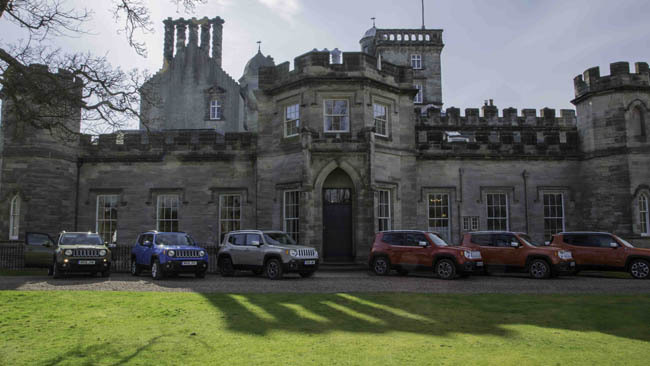 James Maynard, General Manager at Winton House, says: “We’ve constructed a technical, off-road course in woodland close to the house to try out the 4x4s on demanding terrain. Visitors have been testing their driving skills on steep, slippery slopes, across water features and even over piles of logs. Damien Dally from Jeep UK adds: “Jeep has designed a fabulous off-road course which makes full use of the grounds at Winton. 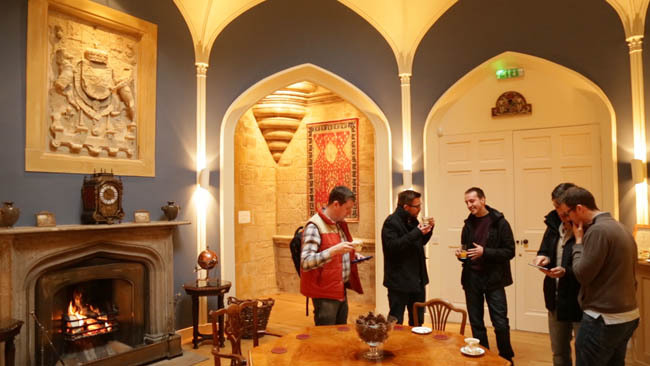 Most importantly, it has been very well received by our guests from the media. The new Jeep Renegade has been designed for people who are young at heart and want to get the most out of life. It is expected to be particularly popular with mountain bikers, snowboarders and other outdoor enthusiasts. The Renegade is Jeep’s first entry into the small SUV segment. It is also the first Fiat Chrysler Automobiles car to be jointly developed by Italian and American engineers, and the first Jeep to be built in Europe but sold in the USA.